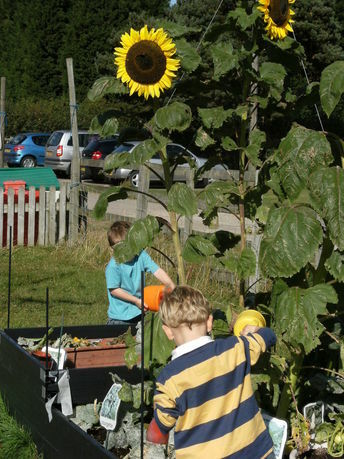 At Wellies we promote both free and structured play which will be both indoors and outdoors, weather permitting. ou child will be able to help with planting and growing flowers and vegetables and can watch the animals on the adjacent farm where we visit from time to time. As well as looking after your childs development and promoting a fun loving environment we also take utmost care when it comes to the security and safety of your child. We follow the guidelines for childcare defined in the EYFS Statutory Framework 2017. Wellies is run on a day to day basis by the Owner/Manager. 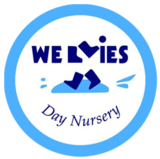 There is a Management team - Deputy, Senior Nursery Nurse & 4 Team Leaders who all have an active role in childcare & developing systems at Wellies. They have achieved NVQ 2/3/4 in Management. 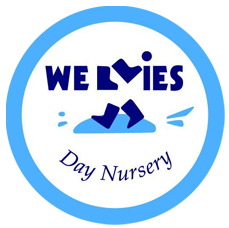 In addition, we currently have 7 Qualified Nursery Nurses & 3 Qualified Nursery Assistants who are progressing on to Qualified Nursery Nurses. 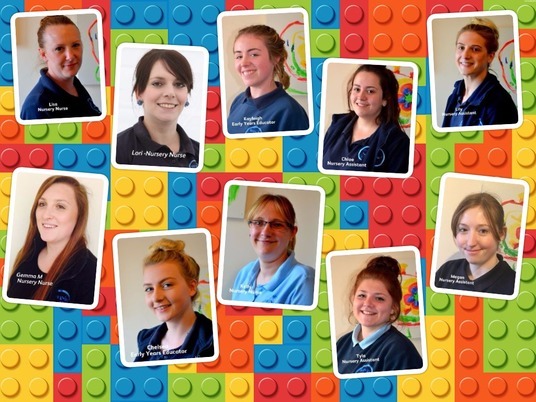 We have 6 apprentices who are training towards NVQ level 3 in Childcare. 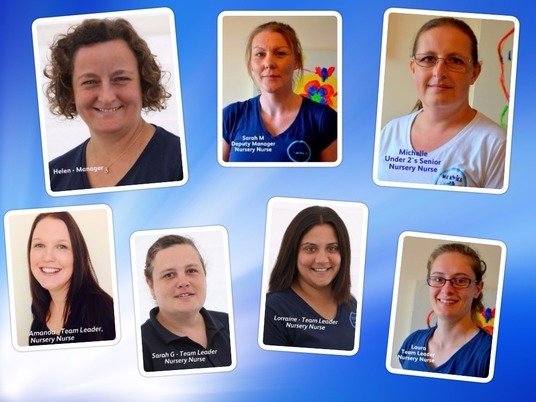 95% of our childcare team currently hold Paediatric First Aid. Wellies has an on site Cook - who prepares fresh, nourishing, and appetising meals daily, following nutritional guidelines. We also have a House Keeper - who helps to serve meals & wash up, along with managing the Laundry at Wellies. The Cleaner comes to clean Wellies in the evenings - when all of the children have gone home! 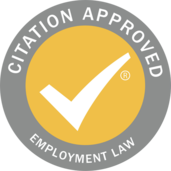 All of the Team are CRB checked and references from previous employer, before employment begins. Many of our team have been in continuous employment at Wellies for 15 years or more! We support the local colleges with Student placements. Students are CRB checked and fully supervised during their training experience with us. They will work across all age groups, however often complete a baby placement in a household situation. Countec use us for work experience students in yr 10 or 11 who enjoy the opportunity to find out about the world of work in childcare and many go onto further training in their career progression.